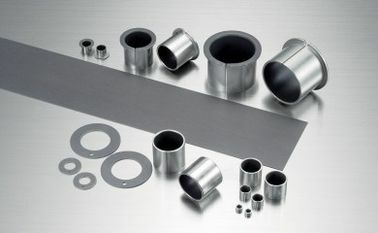 Our revolutionary product self-lubricating bearing is applicable to any Industry or Application. Have a look below to see yours, or contact us to see how we can solve your problems. 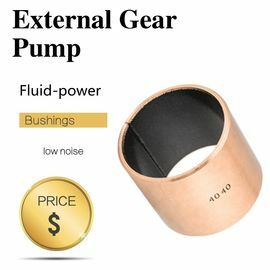 The Mini Loader range bushing ,Screening Bucket bearings,allows for self-lubricating , any sleeve or flange size bushing application let all with high effeciency and comfort. No need to put on oil, no maintenance, less pollution. smooth running and maintenance free. 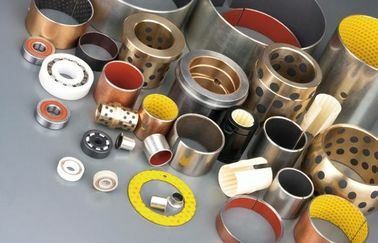 Hydraulic bearing & bushings experienced on the carrier machines , standard hydraulic pumps bushings and valve bushes washer on the carrier machine. 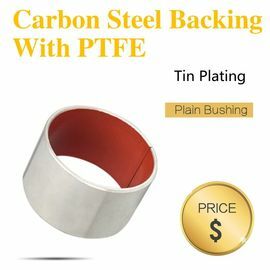 Viiplus tri-layer maintanence-free bushing have a base of lower carbon steel, onto which a porous bronze layer is sintered. PTFE mixtures are impregnated into the intersice of this bronze layer after rolling process completed. VIIPLUS 10 SERIES has good physical & mechanical properties, also has certainly chemical properties. It is suitable for rotary, oscillating movement with performance of self-lub. Anti-wear, lower firction, lower noise. 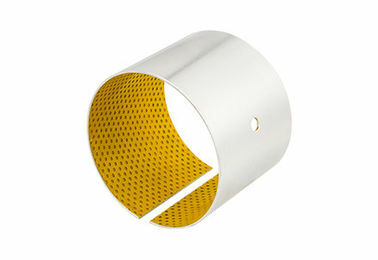 steel-backed, sintered-bronze PTFE lined bearing. used in dry, semi lubricated environment. 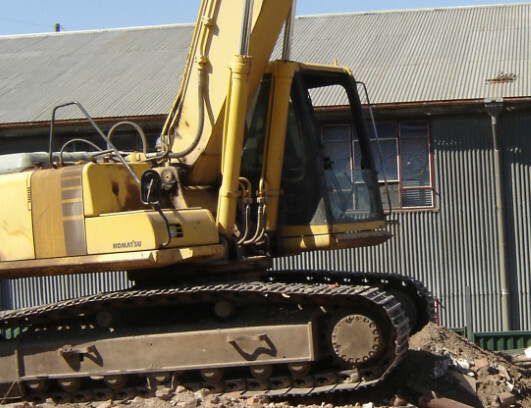 Light weight construction enable a compact design of the product.